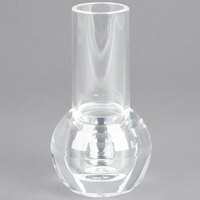 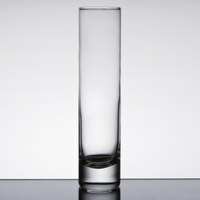 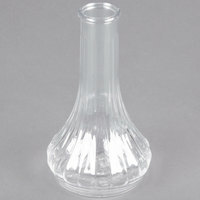 Add simplistic elegance to your table setting with this 7 1/2" clear plastic bud vase. 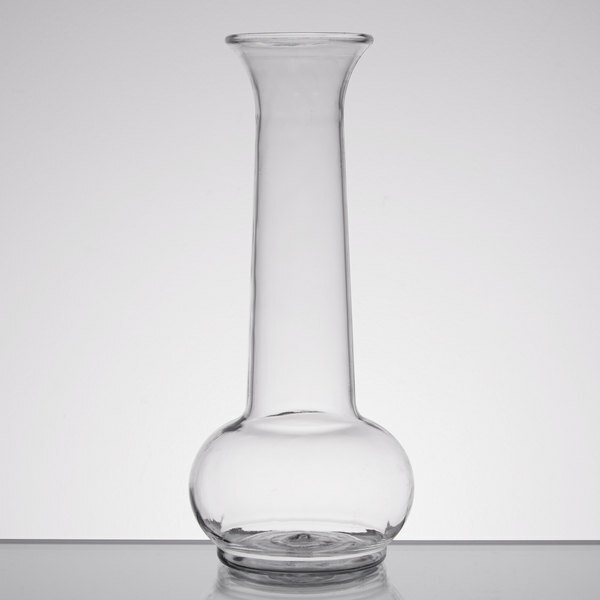 Add an extra touch of beauty in your restaurant, cafe, or elegant dining room with this vase! 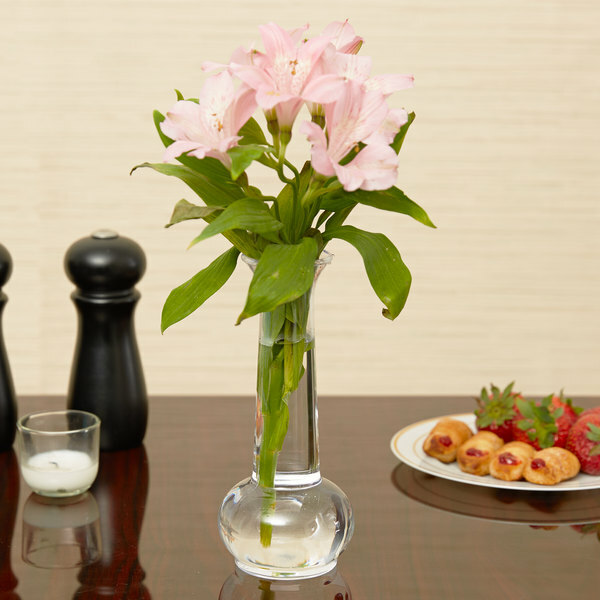 The simple design is sure to accentuate any type of fresh or silk flower to add interest and style to your establishment without overpowering the decor. 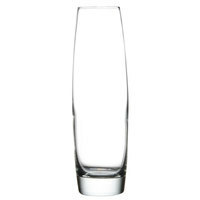 Great for buffets, caterers, diners, and more, this vase brings the sophistication you need for a price you desire. 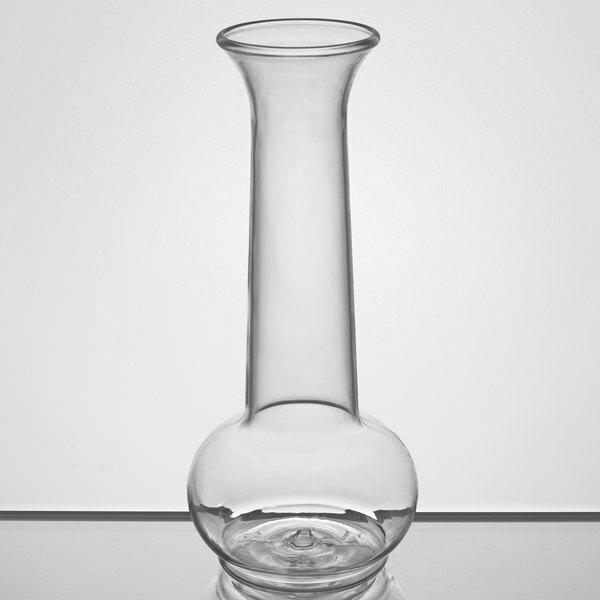 "this is a very goodproduct , i found a very good use with these 6 vases it comes with , also ive dropped them and they have not broken on me." 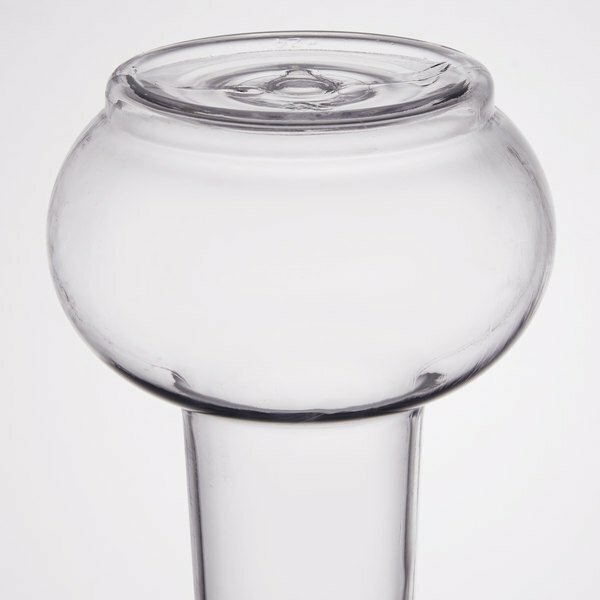 The white plastic material is both rust and break resistant, making it perfect for daily use in high-traffic areas such as restaurant tables and bartops. 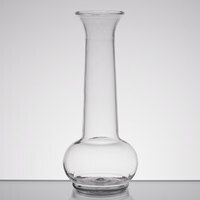 A flared base allows for an ample reservoir of water and helps to keep the vase upright. 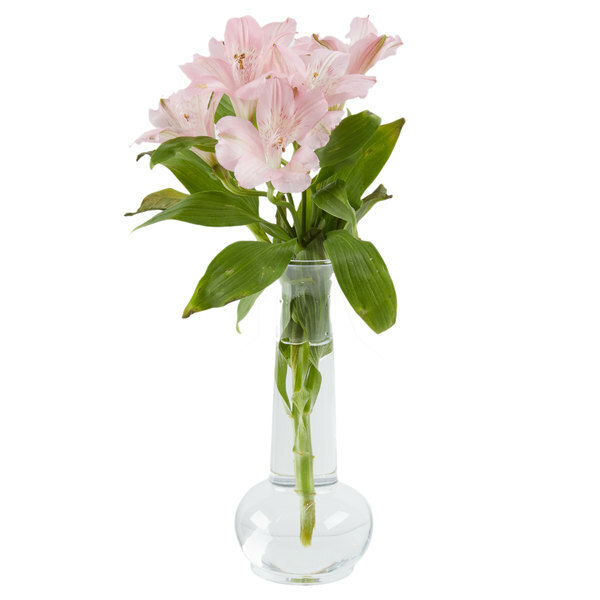 The extra height allows you to place long-stemmed flowers into the vase for a varied look when desired. 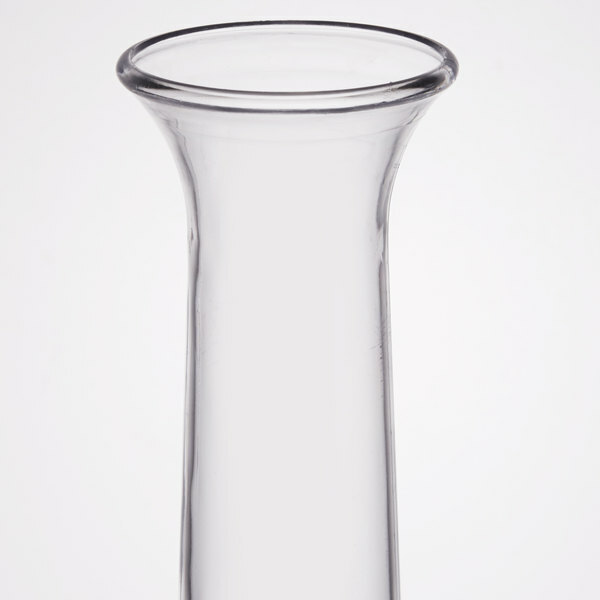 this is a very goodproduct , i found a very good use with these 6 vases it comes with , also ive dropped them and they have not broken on me.